Three area students were awarded college scholarships through the Karl L. King Memorial Scholarship Foundation this year. 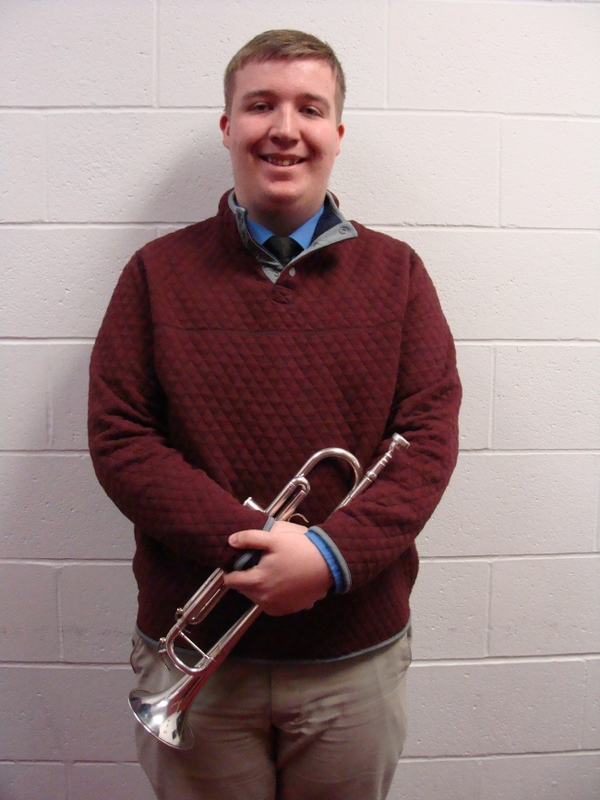 Alex Dischler is a trumpet player from Fort Dodge. He graduated from Fort Dodge Senior High School and is currently a freshman music student at Iowa Central Community College. His parents are Laura and David Dischler. Alex is a recipient of one of the $500 scholarships to Iowa Central. Carly Drenth is a clarinet player and is currently a Senior at Alta-Aurelia High School. Her parents are Sue and Clay Drenth. Carly is the winner of the $1,000 scholarship and plans to attend the University of Northern Iowa as a music major. 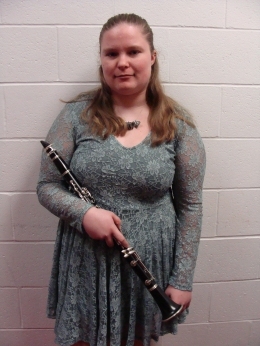 Michaela Henry is a clarinet player from Dubuque. She graduated from Stephen Hempstead High School and is currently a freshman music student at Iowa Central Community College. Her parents are Heather and Michael Henry. 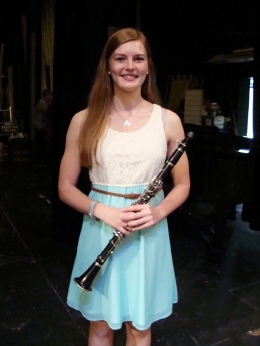 Michaela is a recepient of one of the $500 scholarships to Iowa Central. There were 9 applicants this spring for scholarships offered through the Karl L. King Memorial Scholarship Foundation. The Karl L. King Memorial Foundation scholarships have been generously supported by several sources including Peggy and the late Tom Dowd and Dr. Greg and Joan Olson in memory of their parents. 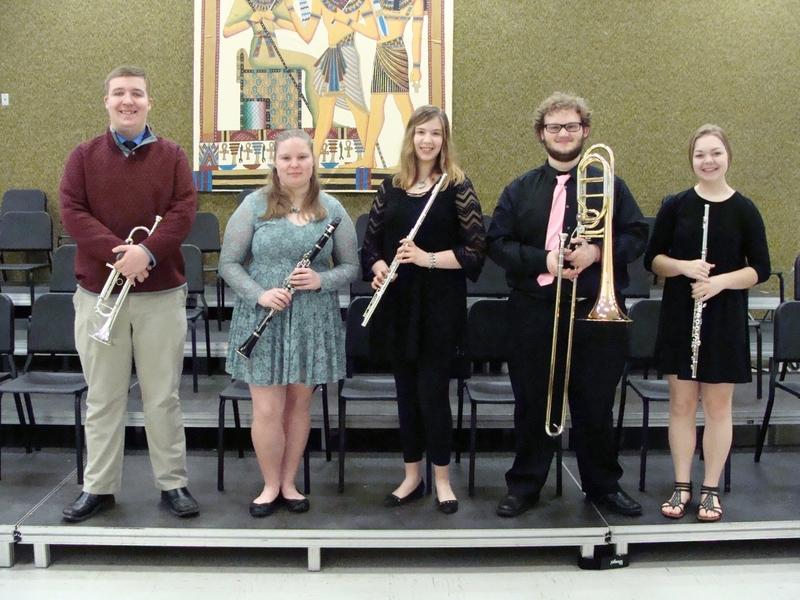 “The legacy of Karl L. King continues through the quality of our future musicians and the generous support from our community and community members,” added Bloomquist.